Gold Eagle Iso-HEET® Water Remover & Premium Fuel Line Antifreeze + Injector Cleaner is the premium gas-line antifreeze that absorbs up to 5 times the water of regular gas dryers. It is designed for year round use in all 2 and 4 cycle gas and diesel engines. ISO-HEET prevents rust and corrosion by getting the water out. 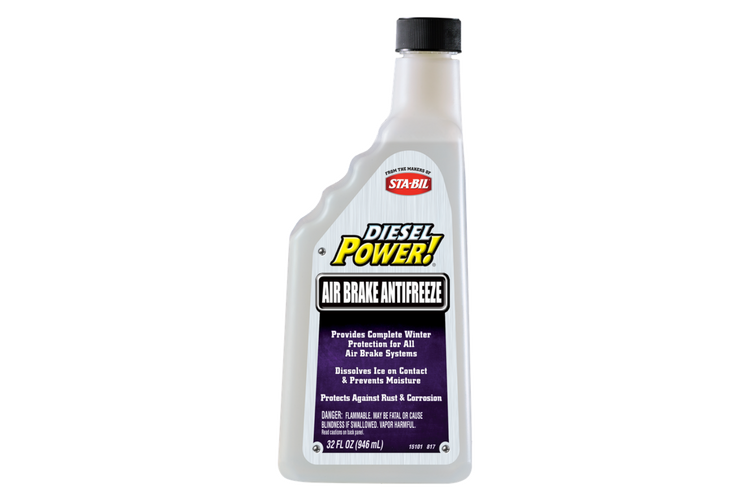 This anti-freeze can be used with every fill up in below freezing temperatures or whenever you want to absorb water from gas or diesel fuel. 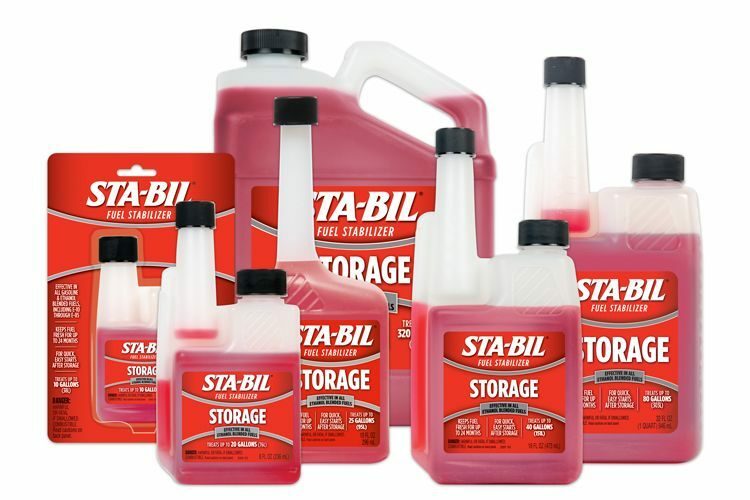 This product comes in an easy pour 12 ounce bottle. Twist off cap. Puncture seal. Pour ENTIRE contents into tank before or after filling with fuel. Bottle treats 20 gallons of fuel. 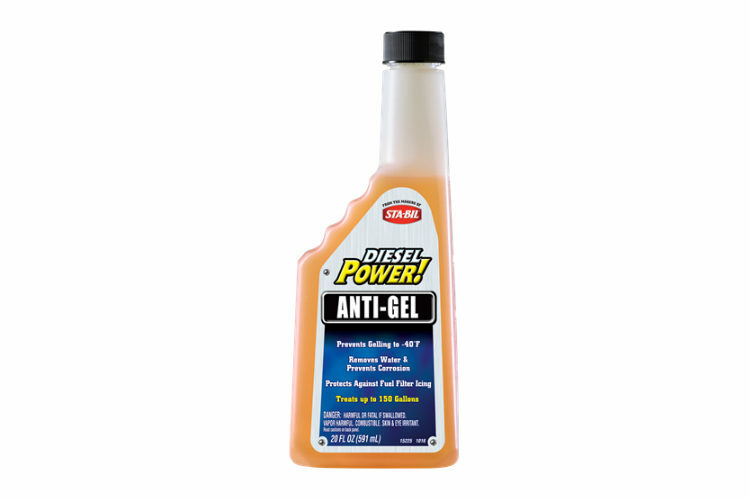 Use with every fill-up in winter, and at least every 5,000 miles in summer to clean injectors. Removes water and condensation in warm, wet weather. What is ISO-HEET® brand? How does it work? ISO-HEET® brand contains isopropanol and special gas additives including Fuel Injector Cleaner. 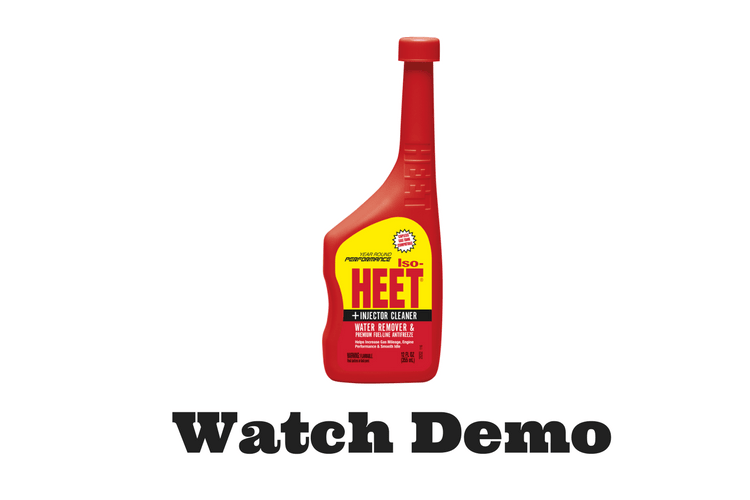 When ISO-HEET® brand is added to the fuel tank, this formula remains in the solution with the gasoline, and absorbs five times more than regular gas-line antifreeze. Any water in the gas tank mixes with the ISO-HEET® brand, preventing the water from freezing in winter. ISO-HEET® brand also removes water and condensation in warm, wet weather. Then the entire mixture of gasoline, ISO-HEET® brand and water are burned during combustion inside the engine. 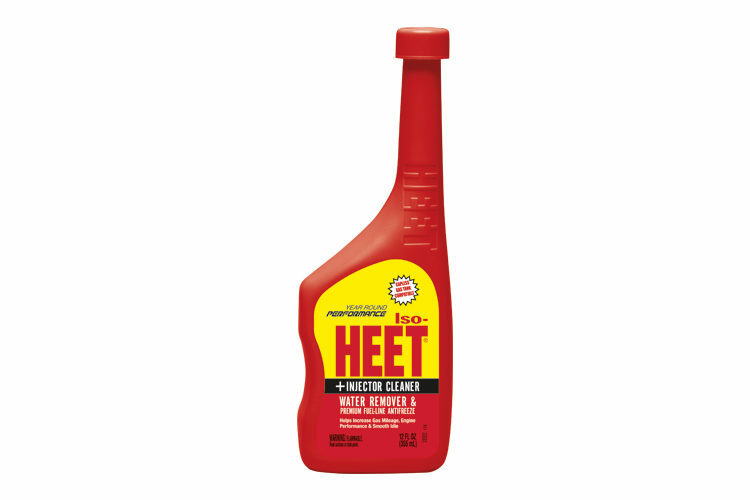 ISO-HEET® brand cleans fuel injectors and carburetors for fast starts and smooth-running engines year round. Iso-HEET® Water Remover & Premium Fuel Line Antifreeze + Injector Cleaner is rated 4.8 out of 5 by 53. 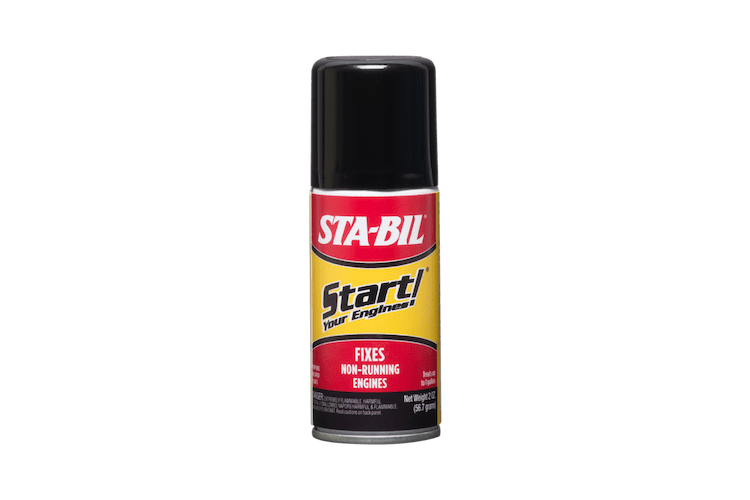 Rated 5 out of 5 by Justa6 from I use this more than any other Gold Eagle product Been using this for many years with many applications with great results. Rated 5 out of 5 by ronbo from Solid preventive medicine!! Great product! Does exactly what it says! If you live where it's cold, you have to get you some of this. Just follow the instructions. You won't be sorry. Rated 5 out of 5 by Lumpy from Seems to do the job! I ran a bottle of HEET through my Jeep's fuel system recently. It doesn't freeze here oftern, but the gas in my area is susceptible to having water in the tanks which occasionally causes the little Jeep to run a little rough. When I used the HEET Premium Fuel-Line Anti-Freeze, Water Remover & Injector Cleaner the Jeep ran smooth as butter and the mileage actually increased slightly. I recommend it! Rated 5 out of 5 by Big MikeV from Must have product for all gasoline fuel appl. This product does not get rid of the water. It simply mixes with the water to prevent it from freezing in the line and makes the water burnable through the engine. I use it year round in every tankful too keep my injectors clean and the unavoidable water burnable. Very safe and effective for your fuel tank all the way through the engine. Rated 4 out of 5 by Junkzoo from Cold weather staple This review item arrived at the best time, just before temps were going to get to -15 overnite. My "around the property" pickup tends to be cold blooded (likely from not being on the road much) so I added this to the gas tank. The temps got low , but the truck started and ran fine when I fired it up to move it to plow where it gets parked in the driveway , and did not stumble like it usually does when it's this cold . Plan on stocking up Iso-Heet to use when winter temps come around. Very pleased! Rated 5 out of 5 by hdglider from to keep new running like new my first winter with this truck. want to keep the fuel system clean and water free. added this to the tank, and while I won't add to every fill up this winter, will use at least monthly to keep the fuel system in tip top shape. Rated 5 out of 5 by Downforce from Easy to use and AMAZING results! I recently used your Iso-HEET for the first time in my (admittedly old) car, after a prominent shop owner recommended using HEET every month on a recent YouTube posting. The difference in my car has been amazing! I'm guessing there was a lot of water present in the fuel system. Drivability and fuel mileage has immediately improved. Iso-HEET is highly recommended!